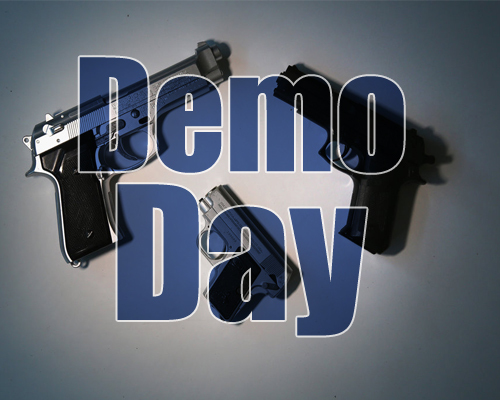 Demo Day! . This is a great way to try multiple firearms of different calibers before purchasing. Receive FREE gun rentals with purchase of lane rental and ammunition.